Seen anything interesting? Tell us! Get Your Tin Foil Hat Ready! Pies, breads, muffins, donuts, etc. OK, this is really cute; there are lots of pictures at the link - definitely worth checking out! If you ever wondered what an excitable German shepherd looks like up close, then the wait is finally over. 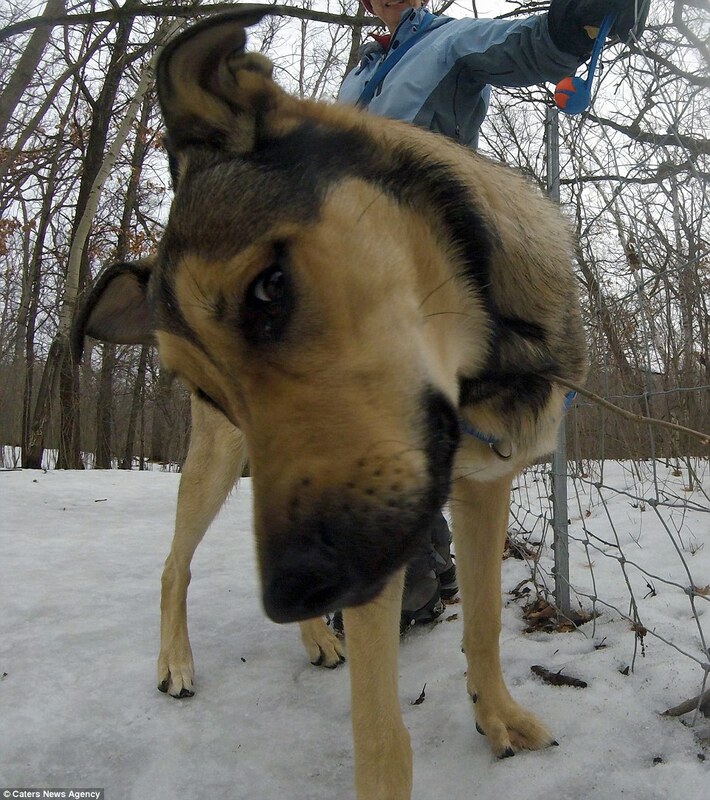 Susie Kixmoeller, 17, came up with the genius move of attaching a GoPro camera around her four-year-old pooch Tula's neck during a visit to the park - and the results were outstanding. As the energetic brown Labrador bounded around the woods, she inadvertently captured her interaction with all types of canine companions, ranging from an excitable Border Collie sheepdogs to a bounding Dalmation. 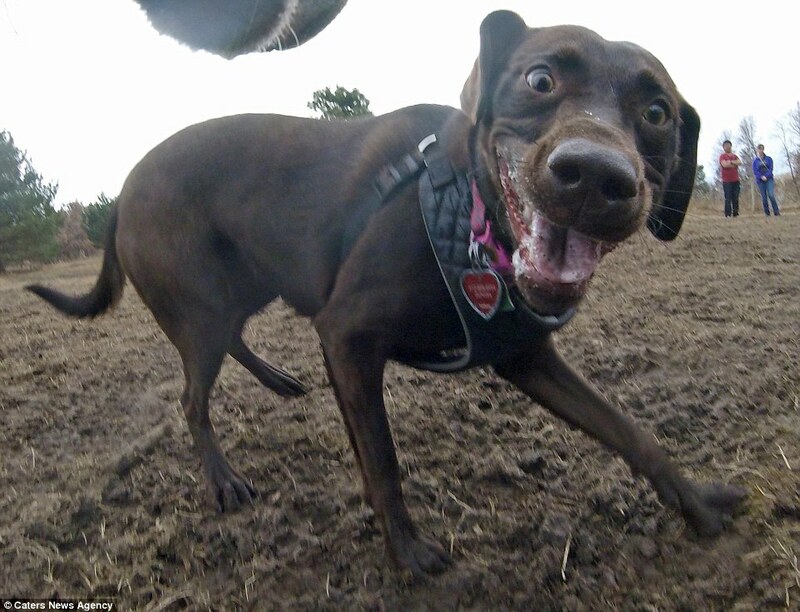 The GoPro Hero4 Session camera, mounted to Tula's harness, takes a shot every half second - meaning an hour-long visit to the park produces more than 7,000 photos of adorable pooches playing with toys, playfighting and chasing. Susie, from White Bear Lake, Minnesota, said: 'I've always liked taking photographs of dogs interacting. The process was frustrating, though, because I was never in the right spot at the right time, so I would always miss the perfect moment. Tula, who was found abandoned on the side of the road in a bird cage, was adopted by the Kixmoellers who took her in from Second Chance Animal Rescue, and now works as a therapy dog with Susie's father, Ken, at a local children's hospital. 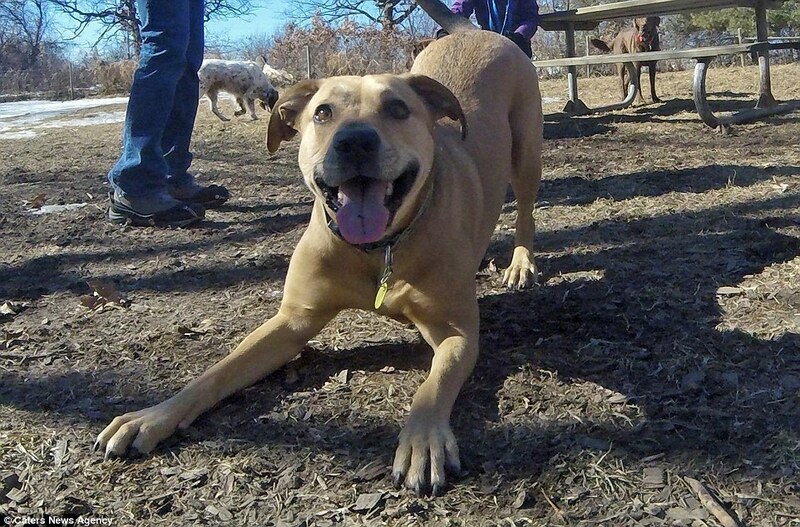 Susie hopes that her amazing photography work with Tula will help raise awareness for sanctuary and rescue dogs, as well as therapy dog programs. Registration isn't required to use the Shoutbox, but we will NOT tolerate spammers, foul language, or anyone trying to defend false teachers or doctrines. Such posts will be removed and the user permanently banned.